The new Live Action Dumbo movie preview will come to Disney’s Hollywood Studios, Disneyland and Disney Cruise Line in March 2019! Disney – “Have you ever seen an elephant fly? 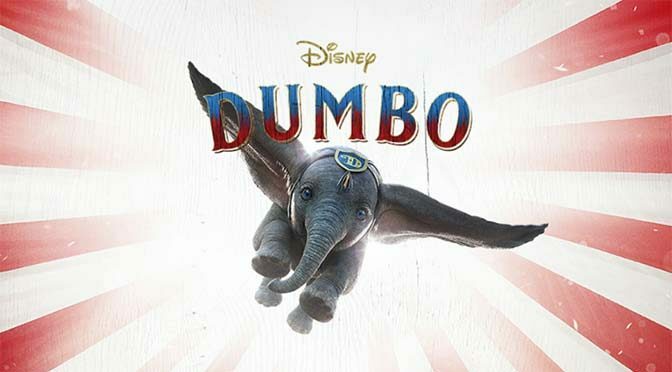 For a limited time beginning in March, you will when you catch a special preview of scenes from Disney’s all-new grand live-action adventure “Dumbo” in sneak peeks planned for Disneyland Resort, Walt Disney World Resort, and Disney Cruise Line. Check out this special message from two of the stars of the film, Danny DeVito and Colin Farrell. I thought the original movie was really a tear jerker… especially when the mother elephant was swinging Dumbo on her trunk & singing Baby of Mine…. Where will it be played at Hollywood Studios?